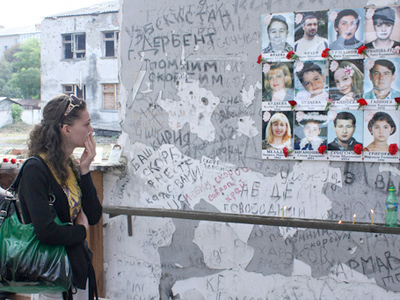 ­The wounds left on the small Russian town will never completely heal. The tragedy played out within the walls of a school where over 1,000 people were held by militants from the volatile North Caucasus region without food and water and in constant fear. For many of the parents who had been waiting and praying, hope died with their children. Alina Tsoreva was among the lucky ones saved by the soldiers. She was severely injured and spent several months in hospital. But she says it is not the hunger, wounds or the fear of death that are her darkest memories. Her brother Zaur survived. 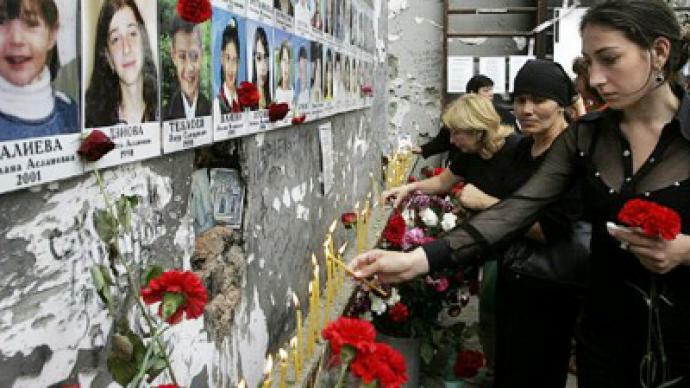 But for everyone in Beslan, those three days in September forever split their lives into before and after. Alina does not like to talk about what happened that month, and neither do so many others who live in this city. Locals will say only that this tragedy should never be forgotten. 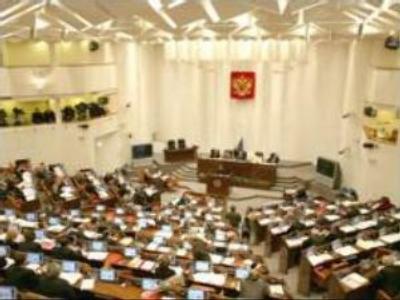 It may be four years since Irbek packed his bags and left his native region of North Ossetia for a new life in Moscow. But he escapes from the city whenever he can to come back home. His best friend Ruslan always meets him at the airport, and this time was no exception. “So, where should we go? Home?” Ruslan asks. “Yes, but let's first stop at the usual place,” Irbek replies. The place itself is far from usual. It is a cemetery to the victims of the siege. Although these young men did not witness the tragedy themselves, they say it is their nation's grief, and they never pass without stopping. The location of this cemetery which is called the City of Angels is no accident. It is situated on the road leading to the region’s airport so that anyone who visits the republic will not miss it and so that as many people as possible will stop and remember those dark days and those innocent lives that were taken.